﻿ Are parking fees killing trade? 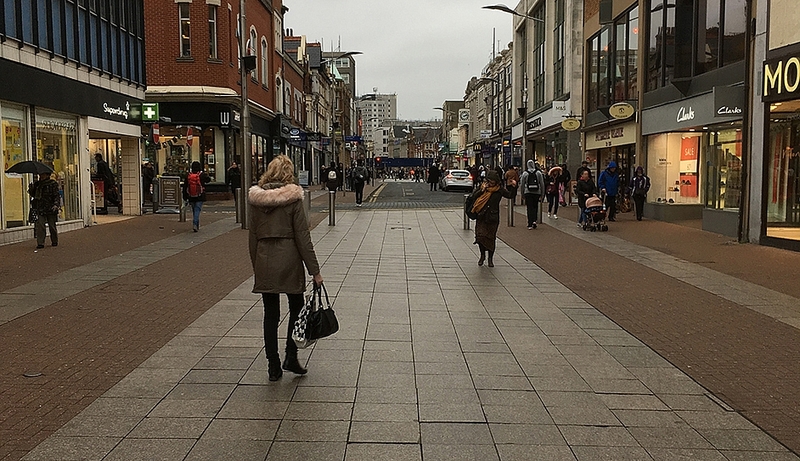 The decline of the High Street has had a direct effect on the side roads and streets in the town centre, with stores closing, increasing incidents of aggressive begging and higher parking charges leaving many people little choice but to take their custom elsewhere. A key problem for my business is the fact that parking charges have been increased and this has hit some of my customers hard in the wallet. Many now have to pay for a minimum of two hours parking every time they visit. Some have to buy four hours’ worth of parking, but may only need a little over two hours. The situation is becoming horrendous and as a direct consequence of this, we are losing clients who have been loyal Grateful Heads customers for years. Especially as they are further deterred from spending more time in Southend due to their experiences of anti-social behaviour and the shrinking number of stores in which to shop and browse. I don’t want this to be a personal sob-story. I know just how tough the current economic climate is, not just for Southend but most towns in the UK. I also know that Southend Council faces many challenges to save money and make the best use of what is available. So, I would urge our local councillors and the Council officers to start thinking more boldly and bravely. I have long said that re-opening the High Street to cars would reintroduce a through-flow of potential shoppers and visitors. However, I would balance this by asking our planners to consider pedestrianizing the side roads, such as Alexandra Street. Having your hair done in Grateful Heads is a wonderful, relaxing experience. It would be terrific if my customers could step out of the salon’s front door and enter a traffic-free zone, planted with trees and lined with places to shop, enjoy a spot of lunch or a drink with friends. This sort of scheme is proving both popular and successful across Europe, we just need the will and funding to do it here. But let’s not stop there. Phillip Hammond has apparently called the end of austerity, so let’s offer 2 hours of free parking and show that Southend really is open for business.